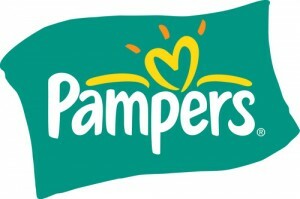 Earlier today, I posted about a code to get 10 bonus Pampers Gifts to Grow points. If you haven’t signed up yet, your procrastination has paid off! There is a new link to sign up for Pampers Gifts to Grow, which will give you 100 bonus points when you sign up! Once you have set up your account, then you can use the code I posted about earlier today, FollowPampers10.